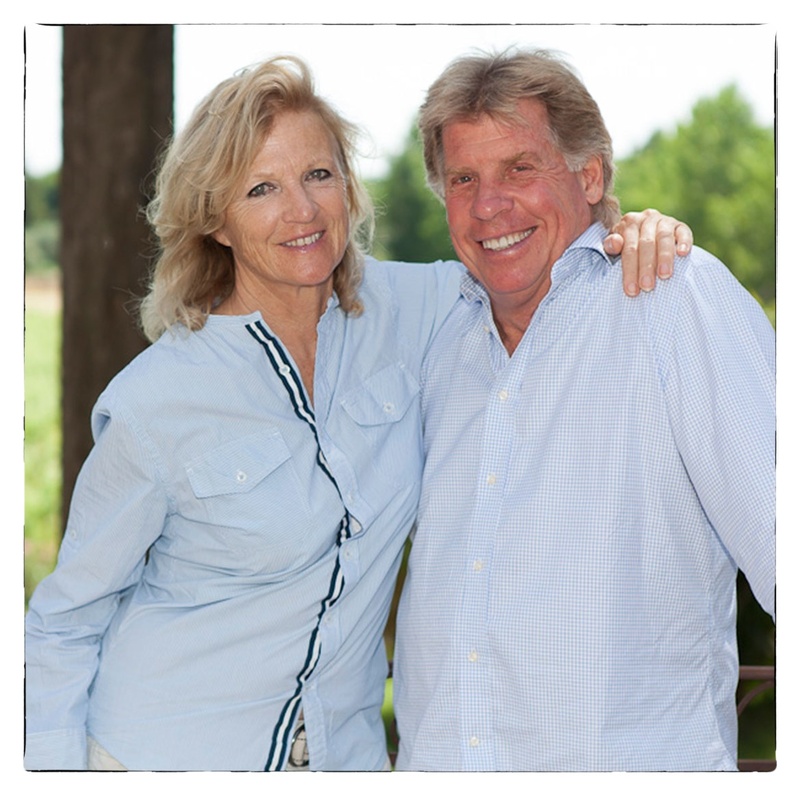 Château de Palayson is an award winning vineyard estate with significant historical importance. Located in Roquebrune sur Argens, Château de Palayson is nestled against the Roche de Roquebrune (red rocks of Roquebrune), west of Nice and between Cannes and St Tropez. Most recently purchased in 1999, the entire Château de Palayson estate has had extensive renovation and restoration. Suring the process ruins were unearthed that include the ancient walls of the Roman Villa Palaio, dating back to ca. year 200BC, and the foundation of a Roman mausoleum from the beginning of the first century. Additionally, there are twin Chapels from the 11th century ad well as the Chateau and wine caves that were converted from the estates time as a monastery. Adding to the estates beauty, formal gardens have been created throughout the grounds. Recent renovations have also included the estate’s luxury Villa Palaio that is available for rent. The Chateau’s wine caves have been updated to include the latest in new equipment and technology. Château de Palayson is receiving international recognition and awards for its wines. There goal is to produce the highest quality wines based on traditional methods and respecting the natural elements of the its vineyards. Our grapes are biologically farmed. Château de Palayson is open for business almost everyday of the year. Tastings with a guided tour of the caves and property, along with a gourmet buffet lunch of local delicacies can b arranged for groups of 25 – 40 guests. Events such as weddings, receptions, concerts or other special occasions and also be planned at Château de Palayson. Chateau de Palayson is receiving international recognition for their red wines and are included in Le Guide Hachette. Their goal has consistently been to produce a high quality red wine based on a Syrah /Cabernet Sauvignon blend that makes it comparable to a cross between a Bordeaux and a Rhone style wine. There is also a wonderful full bodied Rosé wine. Chateau de Palayson has renovated their ancient caves in the old milieu with the latest winemaking equipment and technology available. Chateau de Palayson offers an idyllic setting for a variety of special events. The Chapels from the 11th century provides the perfect place for weddings for up to 60 guests. The ceremony can culminate with a Champagne reception in the front palm garden or the Italian cloister garden. Concerts or musical events fit perfectly in the Chapel with its special ambiance and unique acoustics. The Chapel is also well suited for seminars or personalized events. 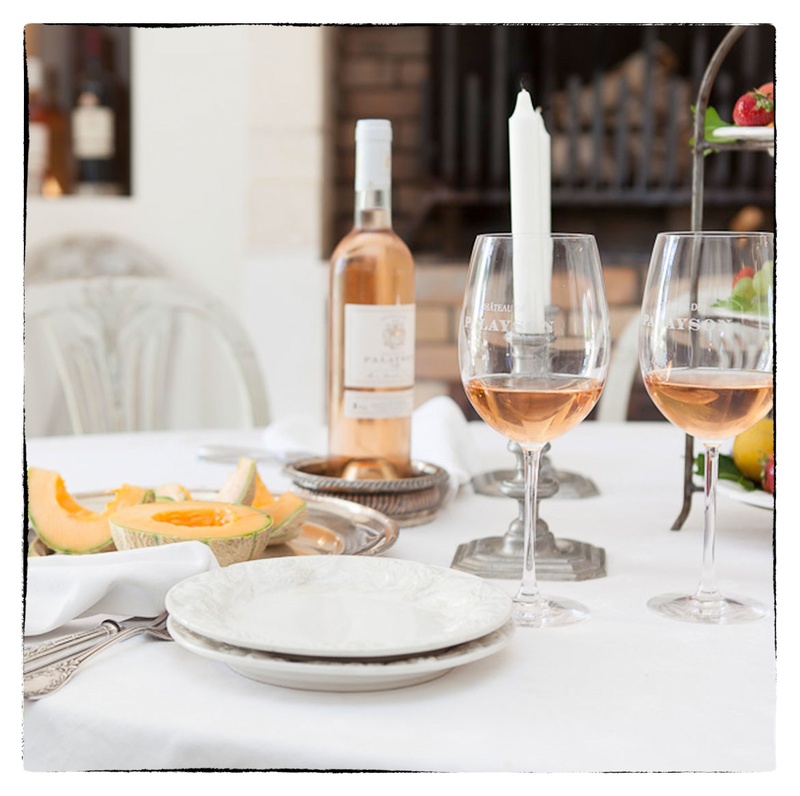 Finally, the Chateau offers comprehensive wine tours with a 4-course gourmet lunch. 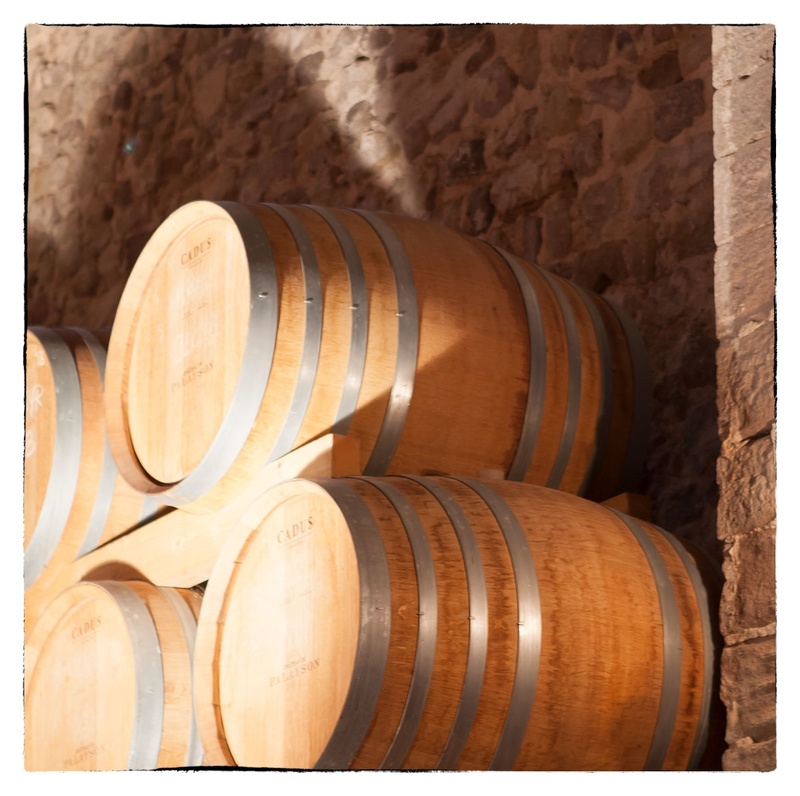 The tour features a history of the Roman ruins dating back to 200 BC, an explanation of the winemaking process and an educational wine tasting in the Chateau. This program is available for groups of 25 – 40 persons. Customized tours can also be arranged. Nestled amid the vines of an historical wine producing estate, this newly renovated luxury villa in Roquebrune sur Argens is now offered for rent. The Villa accommodates eight guests in the following configuration. Upstairs – east: A master bedroom suite wit a king size bed and an auxiliary sleeping area suitable for children, a large bathroom with double sinks and a terrace. Upstairs – west: Two bedrooms, one with two double beds and the other with two single beds. There is also a spacious bathroom with shower. Also on the upstairs level is a lounge/office area with Internet connection and Wi-Fi. This opens up to a terrace overlooking the private pool and vineyards. Going downstairs there is an intermediate level lounge that can serve as a sleeping area.Downstairs is a massive living area with satellite TV /DVD. Glass doors lead to the pool area terrace and to the west walled terrace. There are two dining areas and a fully equipped kitchen with center table. To the rear is a laundry room and toilet. Outside is a 5×10 meter private swimming pool and stunning views of real vineyard life. The Villa is spacious and furnished in an elegant, international style that includes French and Scandinavian antiques as well as comfortable American bedding throughout. The bathrooms are decorated with tiles from Salernes, stone counters and antique, terracotta floors. The spacious kitchen is equipped with a large gas range, dishwasher, stone counters and is decorated with handmade tiles from Salernes. The entire bottom floor is laid with stones while the upstairs bedrooms have new, wide plank oak flooring. The Villa\’s formal gardens are planted with olive and citrus trees, lavender, and a beautiful rose garden. All areas surround the large, private swimming pool and extensive stone terraces. Sunsets and the views of the “Rocher de Roquebrune” red mountain are stunning. ?Mornings are peaceful with the sounds of nature and the occasional distant din of a tractor working in the vineyard fields. 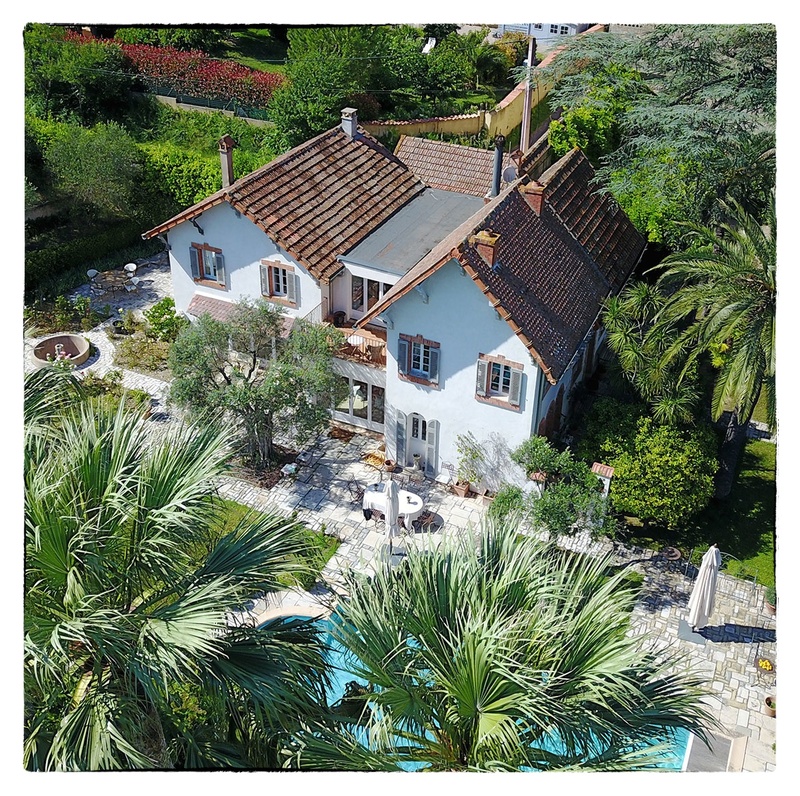 The Villa is within walking distance of the village of Roquebrune, a 30-minute drive to Cannes, and a 20-minute drive to St Maxime where there are ferryboats to St Tropez. The Med and the beaches of St Agulf are only a 10-minute drive away. There are 4 golf courses close by: St Endrol, Roquebrune, St Maxime and Terres Blanche. The Villa is accessed by the front Cypress tree allee with private parking. Included in rental costs are bed linens, towels and a complimentary sampling of some of Chateau de Palayson’s rosé and award winning red wines. Château de Palayson © 2018. All rights reserved.